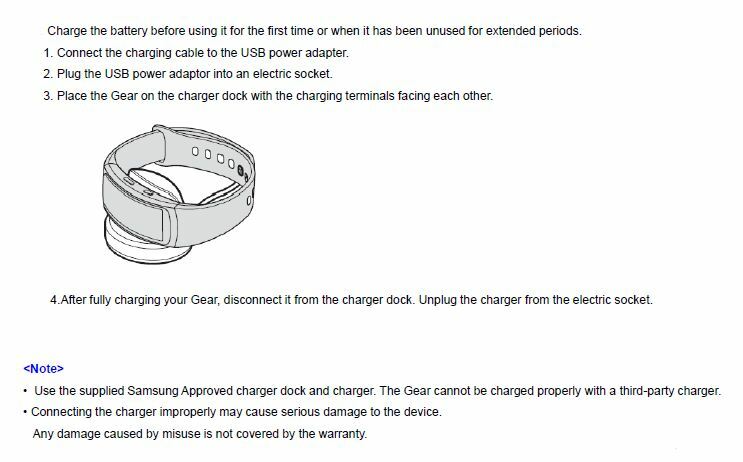 How do I put the Gear Fit 2 to charge? How do I put the Gear Fit 2 to charge ? My Samsung Z4 does not turn on. What do I do for this?